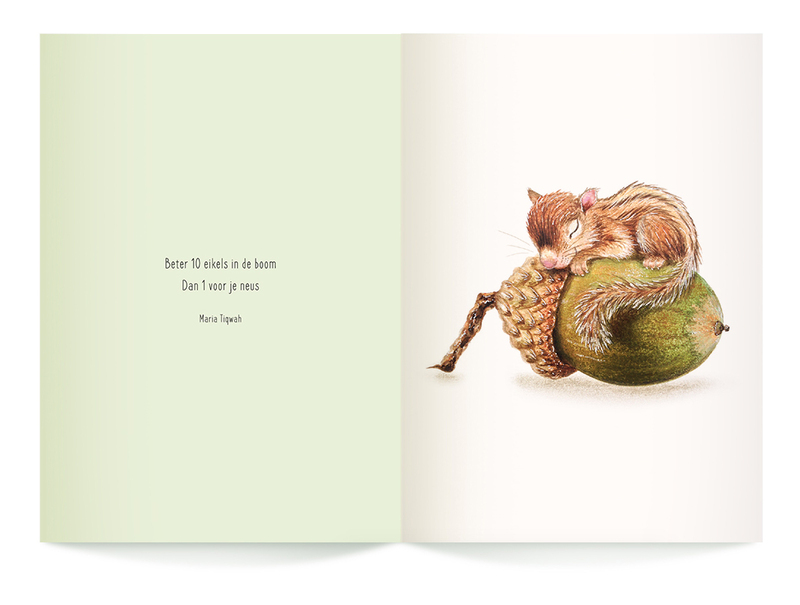 Smiling piglets, a bird with a hat, cute deers in the forest, the Dutch illustrator created the sweetest, cutest and funniest animals on paper. She Placed them next to poems from different writers and this way the book arose: And now something cheerful! 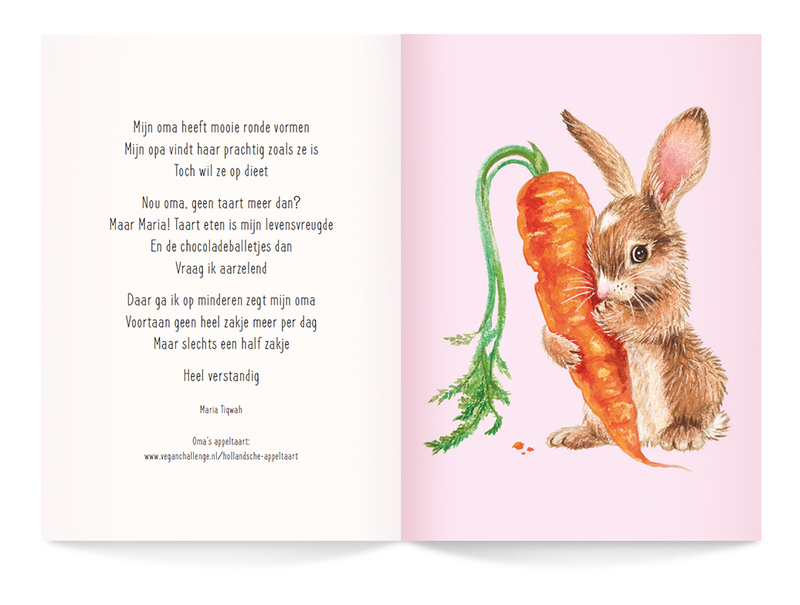 A small booklet with cute animal drawings and Dutch poems which give you a smile. 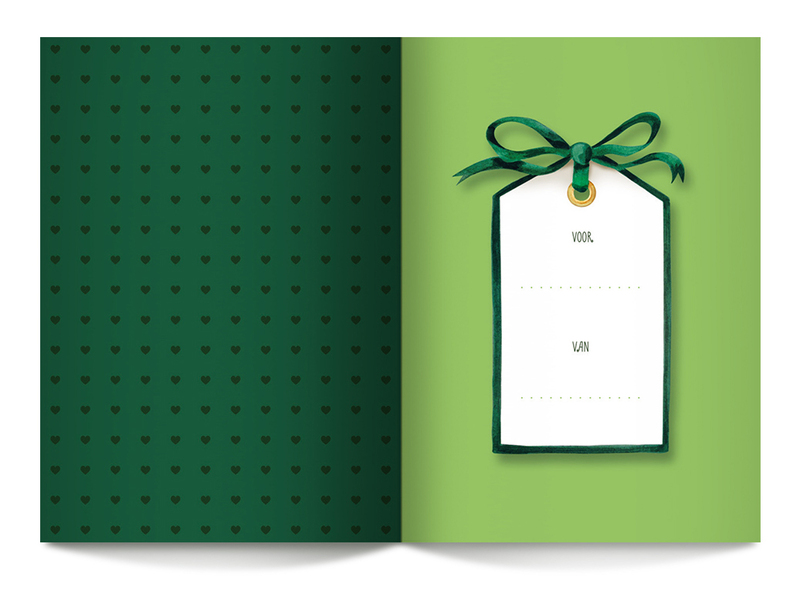 The booklet is printed C02 neutral with organic ink on FSC paper. Have a professional logo designed for your (green) company or animal charity. I have been designing logos since 2003 and have now made over a hundred. It remains exiting to translate a company, a vision or product in a strong and personal logo. Do you want to know more? Please feel free to contact me. A purple hippo in van Gogh style or a fluffy crocodile? I’ll draw it for you! Since I was able to hold a pencil, I drew animals. In all types, sizes and styles. 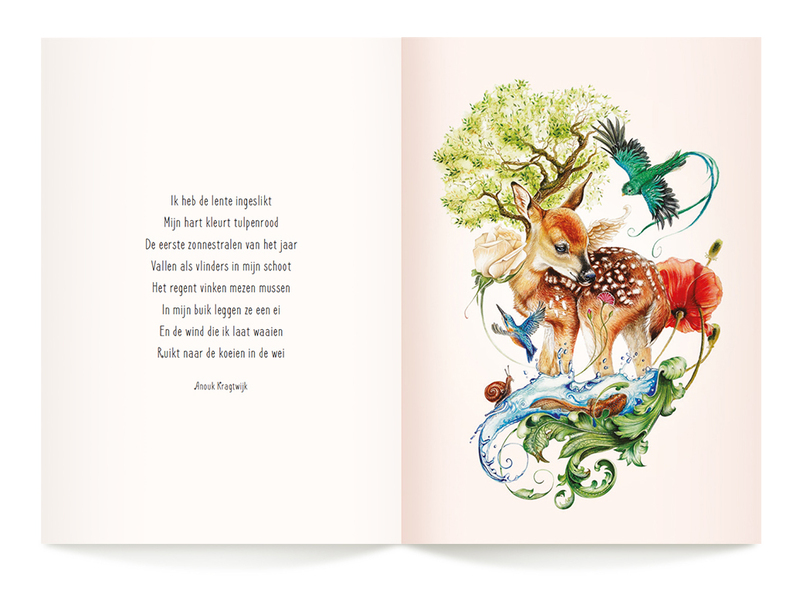 Both digitally in Photoshop and Illustrator and with traditional media such as oil paint, pastels and acrylics. Do you want to know more? Please contact me without any obligation. 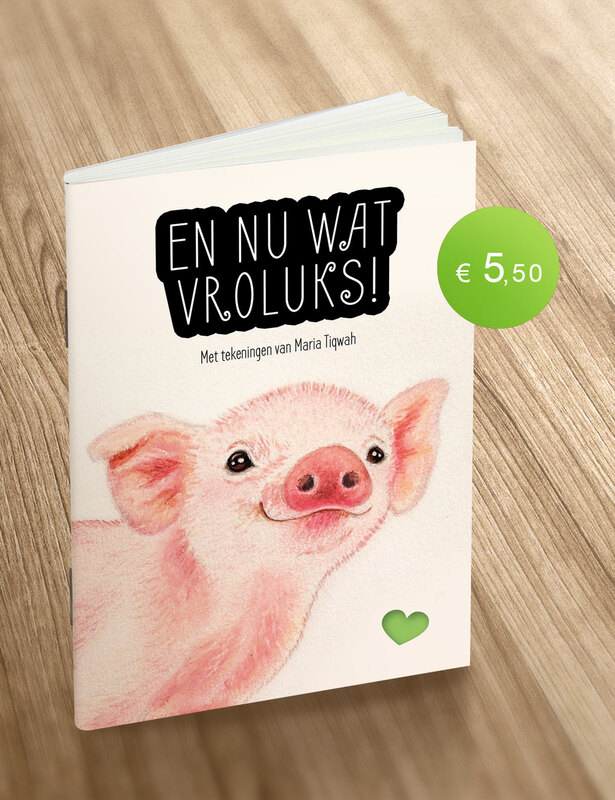 A hatted little bird, smiling piglet or vegan fox: I like to draw cute and funny animals. I do this with a combination of soft pastel chalk, watercolor and a white gel pen on paper. You can also have your favorite animal illustrated by me or have your pet portrayed. Call or email me for more information.